Founded over thirty years ago, Absolute Labs is a modern laboratory dedicated to analytical chemistry, contaminant identification, microscopy analysis and process related-quality measurements. Absolute Labs proudly provides specialized, methodologically-rigorous solutions for commercial businesses, property managers and homeowners, needing sophisticated, efficient analytical testing services. 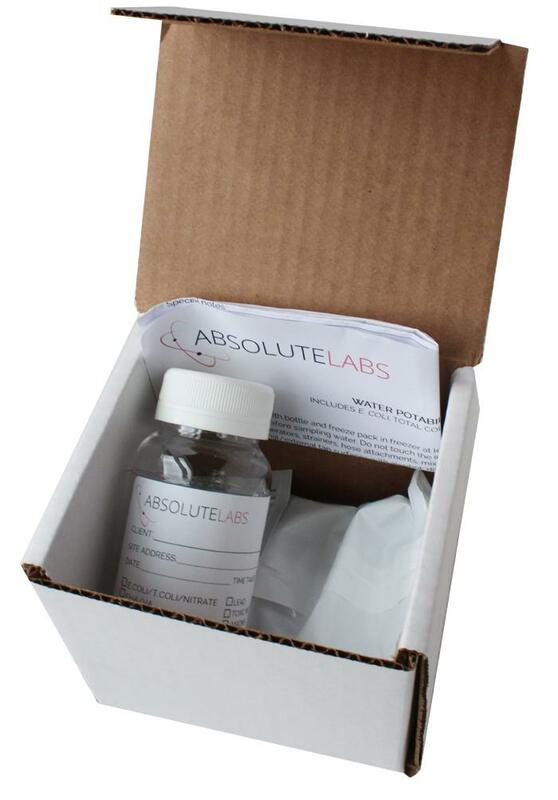 With its powerful, easy-to-use “sample-and-send” test kits, offered exclusively through Test It Today, Absolute Labs is seeking to simplify the exchange between scientist and client. Test It Today provides friendly analytical lab testing that meets you where you are – it’s an efficient and cost-effective portal for individuals across the nation to receive thorough, accurate environmental testing services. 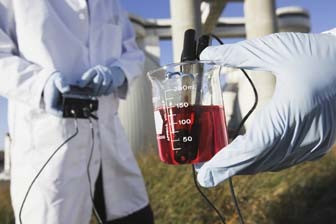 Designed to fully empower busy industry, corporate and real estate professionals — as well as homeowners – needing powerful, no-nonsense sample analysis services, Test It Today eliminates the hassle and expense associated with traditional lab testing services for mold, lead, water, asbestos and more. Through the careful design of its simple “sample-and-send” test kits, Test It Today is able to provide its diverse clientele, like you, with efficient analytic services and lasting peace of mind. YOUR TIME MATTERS. ORDER TODAY.